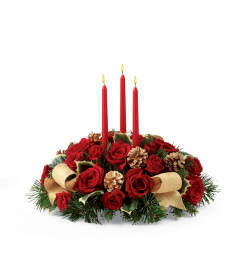 A wonderful way to celebrate the Christmas season from the very beginning all the way to the final moment and beyond, this gorgeous holiday dishgarden blooms with a gorgeous grace your recipient is going to adore. 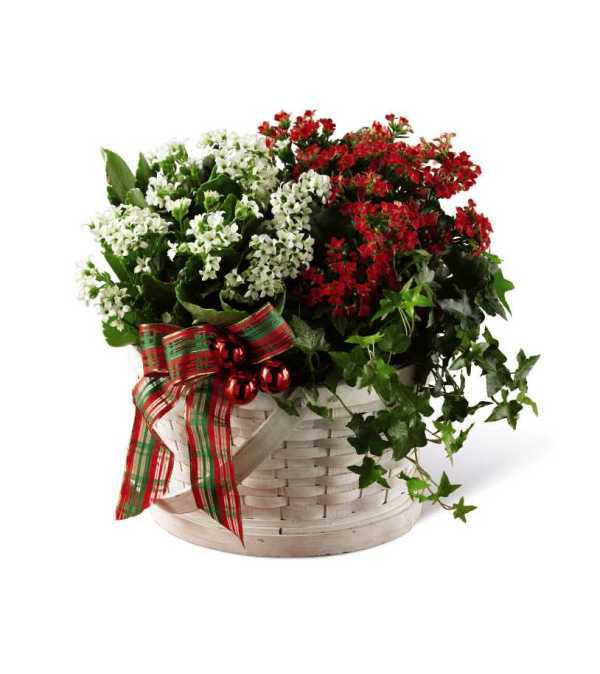 Eye-catching kalanchoe plants sit side by side each blooming with either tiny red or white blooms amongst lush green foliage, accented with a vibrant ivy plant, shiny red glass holiday balls, and a multi-plaid red and green ribbon, whiled seated in a white woodchip woven basket. 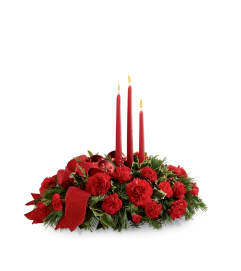 A great way to send your warmest season's greetings to any of the special people on your holiday shopping list!